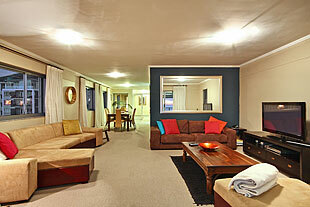 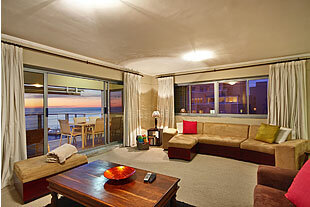 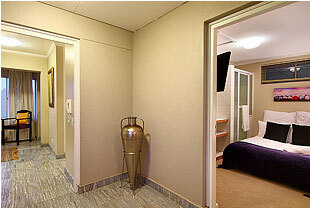 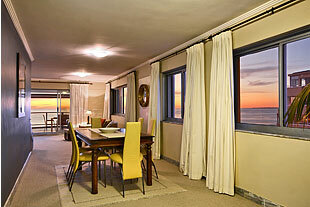 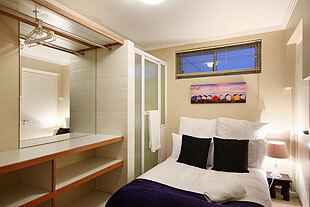 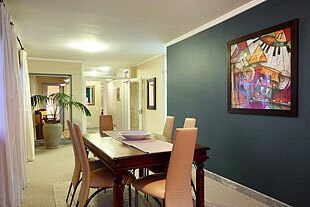 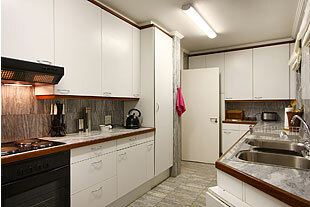 Welcome to 259 on Beach, one of our fine 4 star Cape Town Apartments. 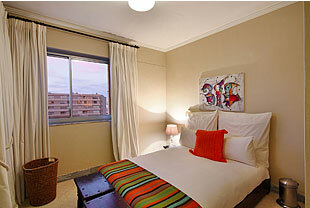 View the information below, or make an enquiry in order to receive updated rates & availability. 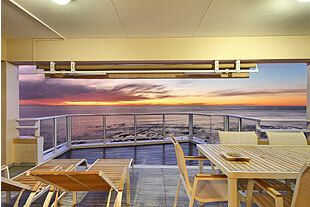 259 on Beach Penthouse is a spacious, secure 2 bedroom self catering penthouse in a well maintained residential complex; situated directly opposite the Sea Point promenade with its span of beach and ocean on the corner of Beach and Worcester Rd Sea Point. 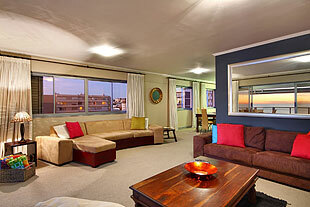 Just 7 minutes from Cape Town city centre and the CTICC. 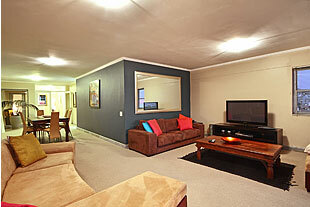 One double garage is available for your use. 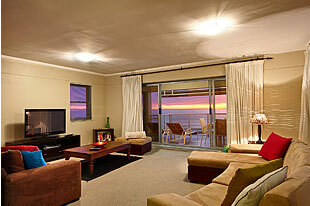 This fully- equipped penthouse is the length of two flats and the only apartment on the floor. 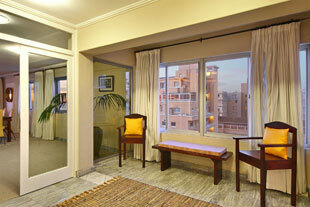 It has its own exclusive lift key when turned goes up to the penthouse floor. 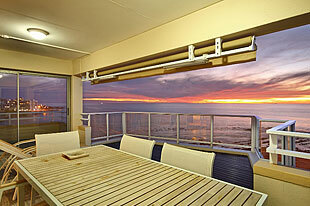 As you enter the inviting reception room, there is a bench from which you can catch a dream sunrise. 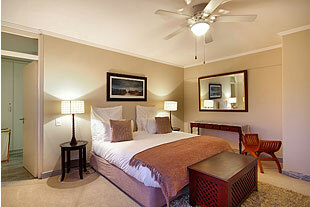 To the right is spacious main bedroom with dressing room and en suite bathroom with separate shower and bath. 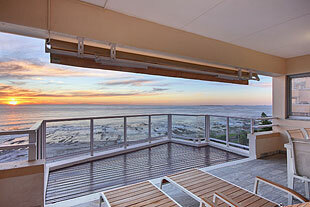 Enjoy the views of Lion’s Head from the bath.